Prototype? Have you considered everything? Let us help. When you’ve got a new idea to prototype, or want to adapt a product design, you’ll need to consider the potential intellectual property issues during the development and prototyping process. Thinking creatively about how to solve an immediate problem is often how the best ideas start out, and we’ve made many physical prototypes to help product designers, inventors, and technology experts bring their idea to life. When you start looking for help and support, make sure you have an NDA in place. A non-disclosure agreement (NDA), whether written by a legal team or derived from a template, gives both parties an understanding of the confidential nature of the work. If you are discussing your design or new idea, keep the number of people involved to a minimum and make sure everyone signs your NDA. Any supplier offering their help should be willing to sign your NDA or provide you with their custom version to protect you. With the huge number of patent applications in 2016, it’s possible to think of what is to you a new idea, yet find that someone elsewhere in the world has already started work on it, or that something like it is actually already on sale! 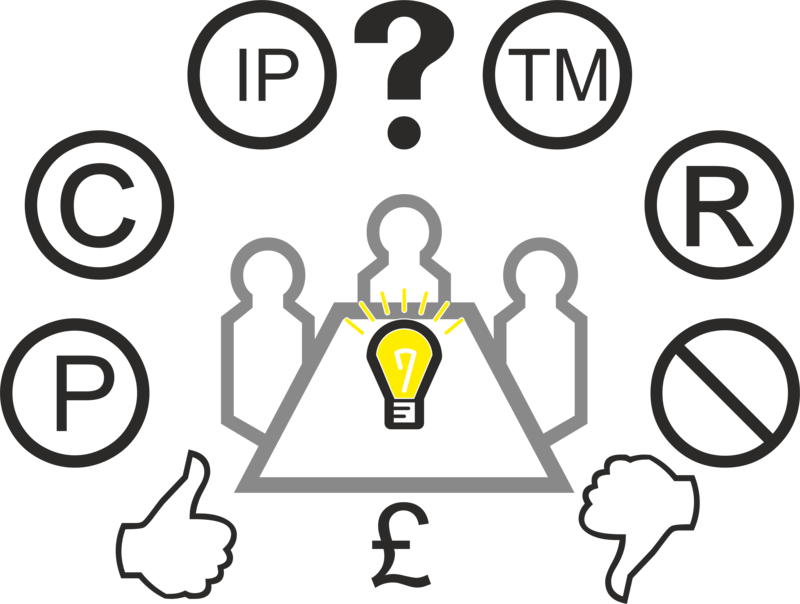 An internet search is an obvious choice before you invest time and money, however, it’s also worth reading the guidance from the Intellectual Property Office (IPO) who look after British patents, trademarks, registered designs, and copyright. If you’re developing a global product, the World Intellectual Property Office mainly exists to raise awareness and celebrate the role that intellectual property rights play in encouraging innovation and creativity. We recommend starting with local advisors. 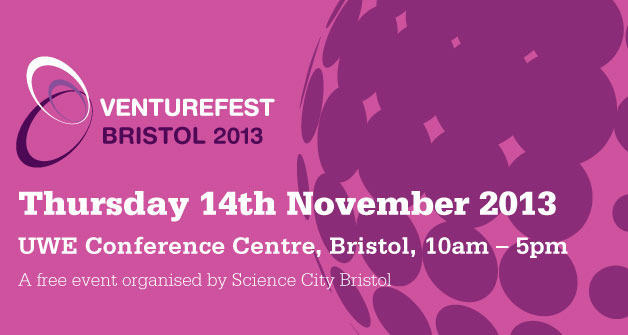 Here in Bristol, you can attend an IP Clinic or arrange for them to visit your business – contact Business West for more information. You’ll need quantitative and qualitative research to check there will be demand for your idea. It may sound obvious, but a straw poll of friends and family is not going to give you an accurate representation of public opinion. Anyone you know is likely to tell you want they think you want to hear – this is not very likely to be an objective and representative cross-section. Instead you need to be totally objective, ideally, without giving too much away, you need to get feedback from as wide a cross-section of your likely customer base as possible. With the information you gather, you can adapt your design to suit the needs of your ideal audience. Take care how much of your design and idea is described within the wording of questions – to avoid creating bias or copycat designs. If you want to register your design, here’s the IPO guide on what you can and can’t register. Many designs start life on a scrap of paper or in a notebook. Once you’ve sketched the idea, we recommend returning to the customer needs to confirm use case scenarios. The concept will evolve as you build any additional information into the computer-aided design (CAD.) When clients bring their designs to us, there may be another layer of design work to adapt the CAD for 3D printing or machining. If we (Or any reputable designer to be honest) is involved from an early stage, then your CAD should be in a form that is easily adaptable for all downstream processes. Consider carefully when and whether you need a patent for your design because you can present and sell an idea with a prototype, but not with a patent. The legal process for obtaining a patent can cost many thousands of pounds, so if you spend a large chunk of your budget on completing the application, it may restrict your options for the build and test phases. You may also, inadvertently impose limits on yourself that you will regret at a later stage, however, if you feel the patent route is one you want to pursue, full details on applying for a patent are here. Prototyping is an iterative process, where the first test leads to further development of the design. With blocks, foam, and cardboard, it’s often possible to build a very rough prototype. This will help identify where to adapt the design. If you’re aiming for a more sophisticated prototype, 3D printing can produce accurate parts and help you test the materials. When working with our clients, we plan the optimum number of parts for smooth assembly and materials to achieve the desired finish. Before finalising a design, there may be multiple rounds of testing and modifications to each prototype to iterate the design – which you’ll need to budget for, based on your aims and progress to date. Functional rigs – which are less about the looks and all about testing ideas and principals. 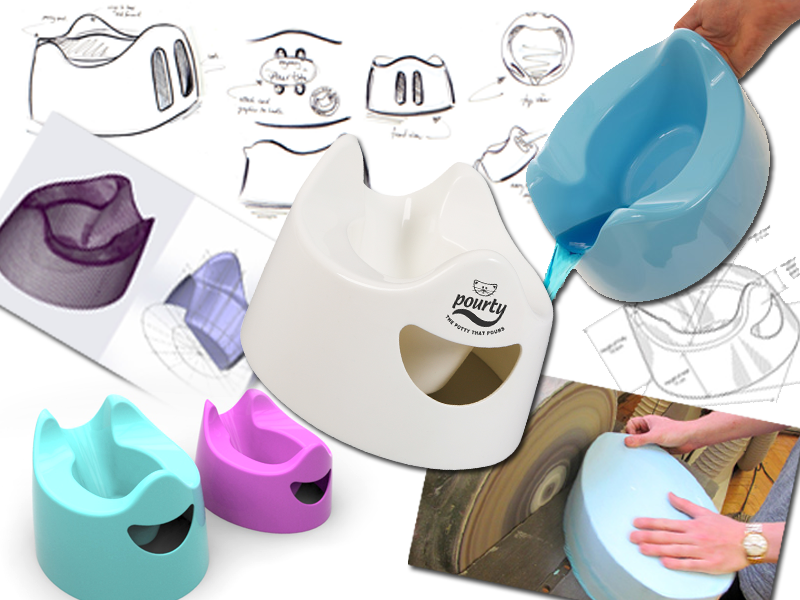 Mock-ups – to test a variety of shapes, colours, textures, ergonomics and so on. Marketing models that give an accurate feel for the size and appearance of a design, used to “sell” the design to a non-technical audience or mock up for pre-launch photographic work. Pre-production prototypes for consumer and operator testing tend to be both functional and aesthetic. These are typically produced in low volumes using techniques such as vacuum casting and specialised hand finishing that would be impractical when delivering tightly priced goods for a consumer market. 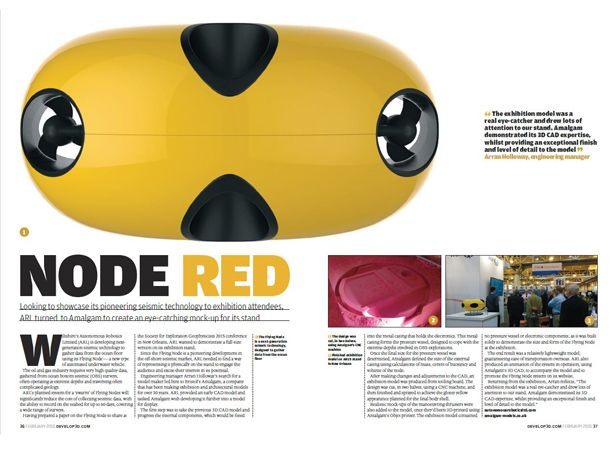 Exhibition grade prototyping work needs to be durable and capable of being handled by the public or operated as a fully realised production item might. There are many other ways of describing the various types of prototype you might need, and each can be further broken down, in any number of ways so that eventually the range might seem thoroughly confusing. The real point however is not to think one prototype can answer every question. Every project is different and therefore every case needs looking at individually. You may need all of the above or any one or more from the list, or even something else entirely. Be realistic however, realise that any prototype is a step along the way, a tool to answer certain questions. It is highly unlikely that a single prototype can answer all your questions. 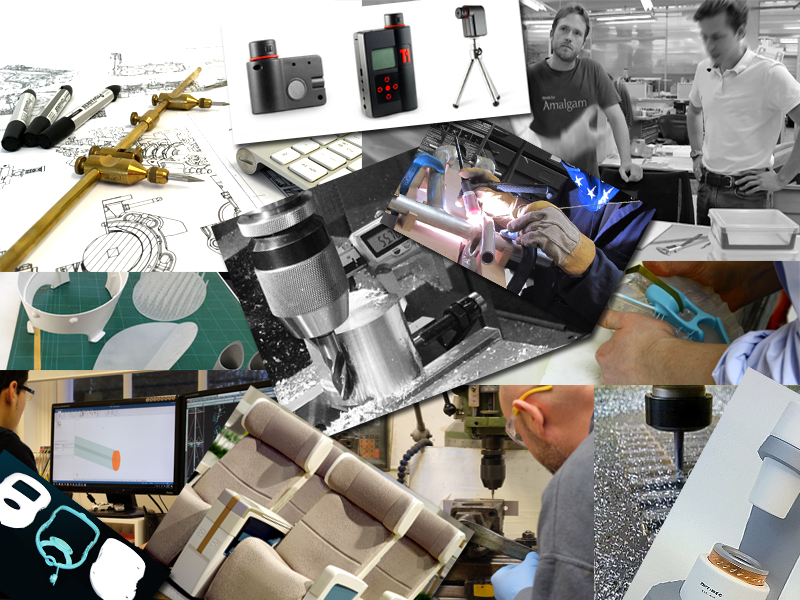 Pre-production prototype – ready for manufacture? Once you have your final prototype and funding to proceed, the next step is finding a manufacturer capable of scaling up the production. When we get involved early in the process, we can help clients prepare the design for manufacturing and, if desired, work with tool makers, moulders, engineers etc. to smooth the path to full scale production. At several points in the process, you may need to seek further funding for your prototypes and production plans. Come and talk to us about how we’ve helped our clients through each of the stages, no matter where you are starting from. Contact us or call on 0117 9249596.